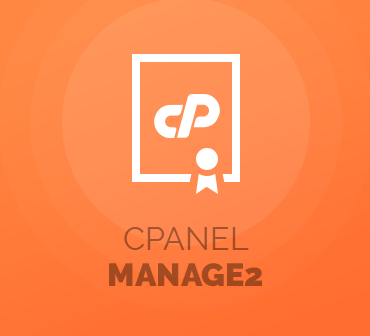 cPanel Manage2 For WHMCS is a perfect tool for every cPanel Partner NOC. 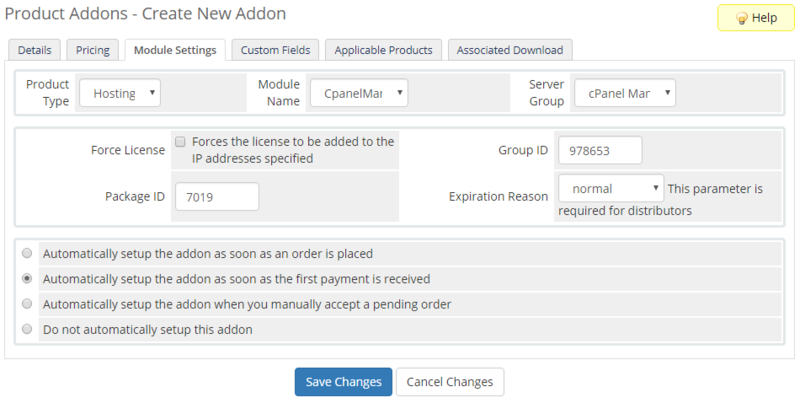 The module will allow you to handle cPanel licenses provisioning in your own WHMCS and automatically provide licenses to your clients. 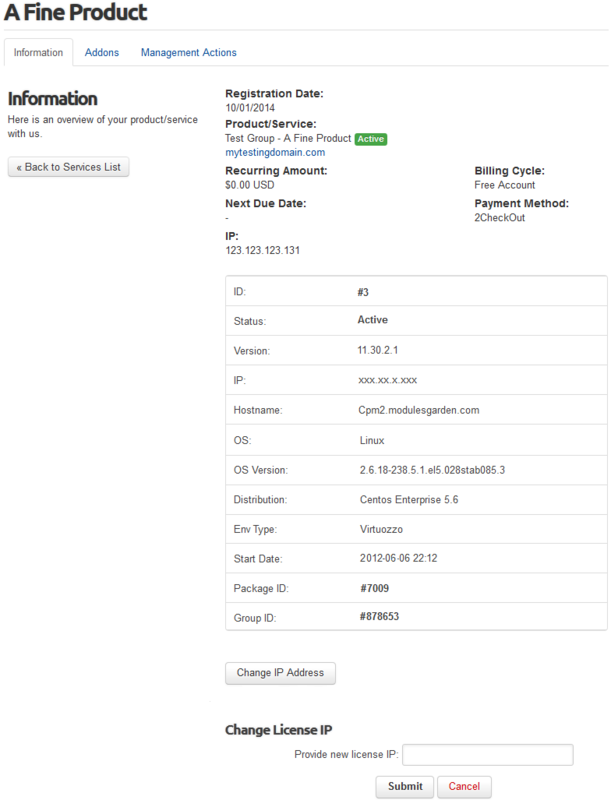 Fixed problem where you could manage only the first license for a given IP address. 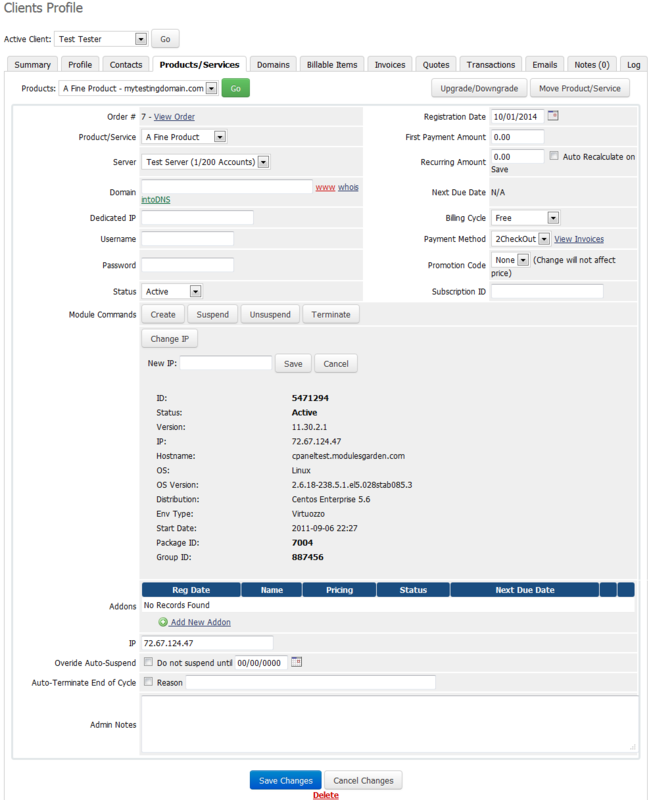 From now module allows you to successfully manage licenses with the same IP address. Fixed problem where IP change action updated an IP address on the cPanel server only and didn't update the IP address on the WHMCS custom field.